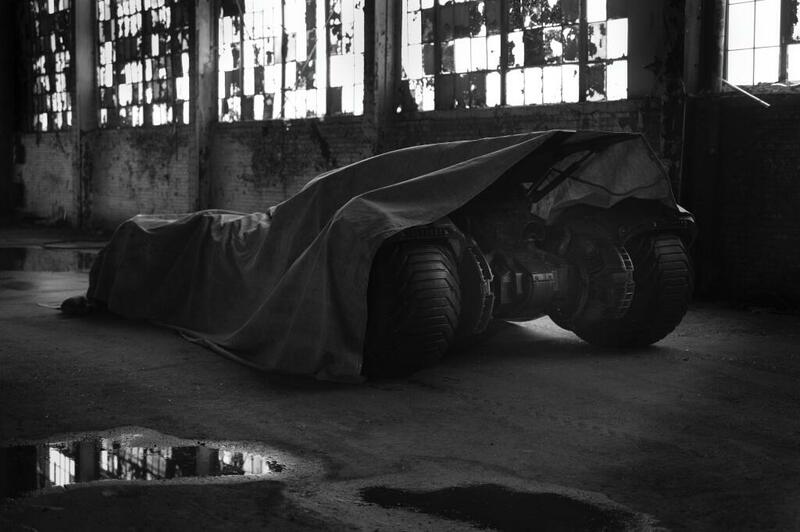 Director Zack Snyder took to his TWITTER account and released the first photo of the new Batmobile and Ben Affleck as Batman. 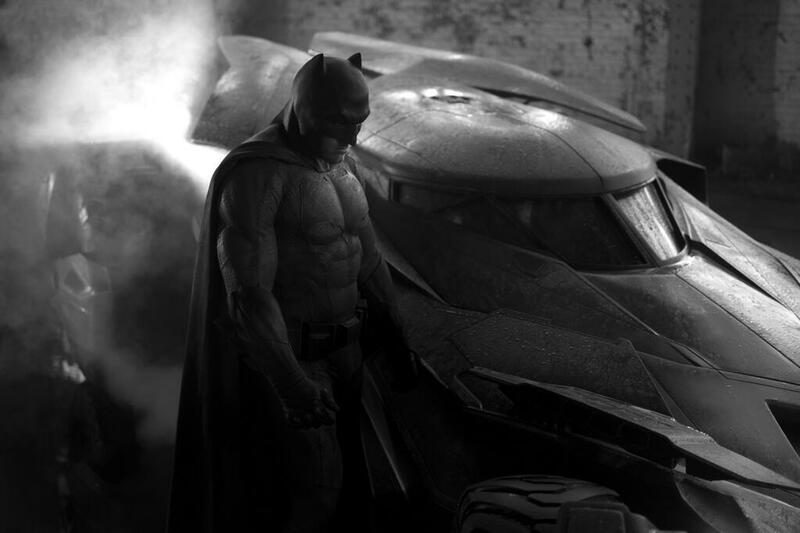 The monochrome image has Affleck in the batsuit with new Batmobile as he looks menacing. I have to say, it looks good. Enjoy. The Batman-Superman film will be released May 6th, 2016. Snyder’s Superman vs. Batman film is the sequel to ‘Man of Steel‘ and will have Henry Cavill returning as Superman with Gal Gadot playing Wonder Woman, Jesse Eisenberg as Lex Luthor, Jeremy Irons as Alfred, Ray Fisher as Victor Stone/Cyborg, along with Holly Hunter, Callan Mulvey, and Tao Okamoto. This entry was posted on Tuesday, May 13th, 2014 at 11:53 am	and is filed under Comics, Film, News. You can follow any responses to this entry through the RSS 2.0 feed. You can skip to the end and leave a response. Pinging is currently not allowed. « Channing Tatum Is Now Part of the ‘X-Men’! !